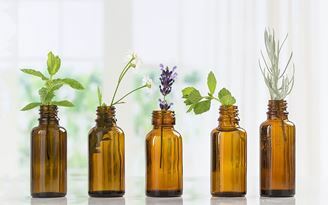 Perfume - once made from natural oils, flowers and herbs but now big business - walk in any department store and be bombarded with synthetic scents and expensive potions. It's about time we got back to basics and let nature guide us to subtler, richer fragrances to live with and express our selves. 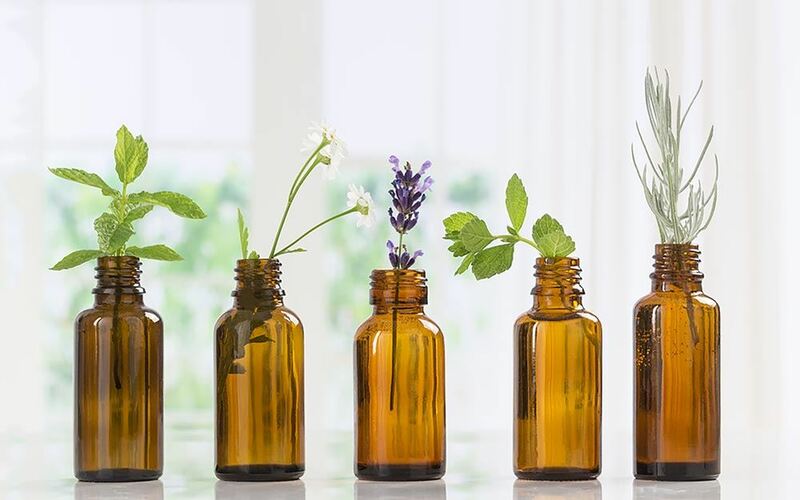 Join us on March 1 to learn more about the fundamentals of perfume, top, mid and bottom notes, blending, experimenting plus inside information about the secret ingredient that holds perfumes together! You'll get hands-on experience in making your own signature scents for body and home which you'll get to take home with you. If you would like to make more than the ones included in your ticket price then extra ingredients will be available on the day extra for purchase. A light supper will be included from our very own Kandanga Kitchen. Bookings are essential for catering purposes and to make sure there is enough supplies for everyone. To book contact us directly at Kandanga Farm Store or follow the Ticket link below to our friends Bos Rural who are handling the event. Gabby Scott is a fully-trained Chef, Naturopath, Iridologist and Medical Herbalist based at Belli Park in the Sunshine Coast hinterland. Gabby studied cosmetic chemistry and has developed her own natural skincare brand PePo which we LOVE and are proud to sell at The Kandanga Farm Store. If you are booking together with the Detox workshop in Feb you can attend both classes for $45. We have done a few workshops with Gabby now and they are always relaxed, fun and very informative.